As a cadet at West Point, young Ulysses S. Grant considered General Winfield Scott "the finest specimen of manhood my eyes had ever beheld," and admired his skills as a general. Nicknamed "Old Fuss and Feathers," Scott delighted in military pomp and cut a resplendent figure in his uniforms. 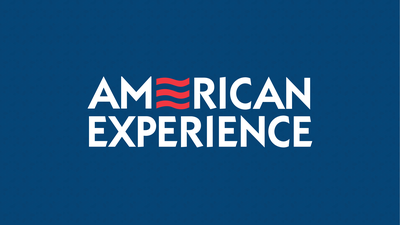 But neither Scott's appearance nor his military victories would be enough to win him the presidency. Born in Petersburg, Virginia, on June 13, 1786, Winfield Scott briefly studied law before joining the military. He first saw action in the War of 1812. Captured by the British during fighting along the Niagara frontier, Scott was later released. His performance at the battles of Chippewa and Lundy's Lane in July 1814 made him a national hero. In 1838, Scott led a force of 7,000 men that forcibly removed the Cherokee Indians from their lands in Georgia. The removal, which became known as the Trail of Tears, was a nightmare for the Cherokees, a peaceful tribe that had adopted many white ways. Their homes were burned and many of their possessions stolen. They went west on foot, with little food and no protection against the cold weather. Some 4,000 of the 15,000 Cherokees died. The Trail of Tears did little to slow the rise of Winfield Scott's career. Three years later, in 1841, he became commanding general of the United States Army. When war broke out with Mexico in 1846, Scott stayed in Washington, and General Zachary Taylor led troops against Mexico. This troubled Scott, who wanted a chance to be president. He feared that if Taylor became a war hero, he might steal the presidency. After Taylor blundered in the Battle of Monterrey, Scott headed for Mexico, intent on becoming a hero himself. Scott's drive into the heart of Mexico started in March 1847, with a successful attack on the port city of Veracruz. Then Scott quickly marched toward the capital of Mexico City, without the benefit of a line of supply. He trusted that his men could live off the land, and he proved correct. 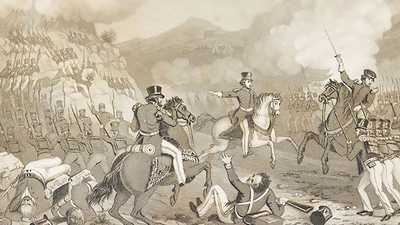 After a series of victories, Scott captured Mexico City on September 14, 1847. Although Scott probably performed with greater skill in the Mexican war, Zachary Taylor emerged the war's greatest hero. 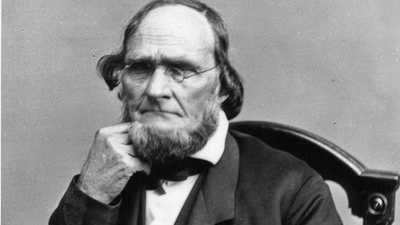 Taylor used his status to win the presidency in 1848 -- just as Scott had feared. But when Winfield Scott tried to imitate Taylor's political victory in 1852, he failed. 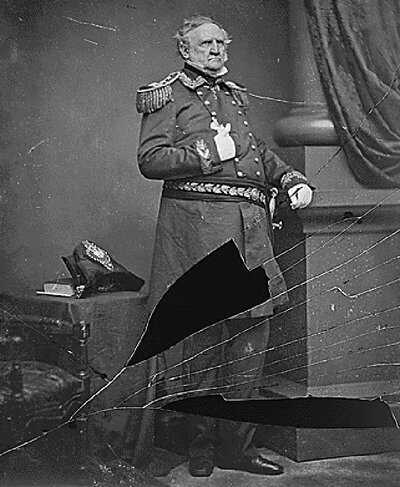 By the time the Civil War broke out, Scott had been appointed brevet lieutenant general — the first person to hold that rank since George Washington. But soon his career would end. In 1861 Scott was already 75 years old. Anxious to see a younger man leading his armies, Abraham Lincoln replaced Scott with General George B. McClellan. Still, Scott's ideas about battle would help the Union win the Civil War. At Vicksburg, Mississippi and during General William Tecumseh Sherman's march through Georgia to the sea, Ulysses S. Grant would order his forces to cut the rebels' supply lines and live off the land. The Union's ability to move swiftly under such orders helped it to defeat the Confederacy. After his retirement from the military, Winfield Scott wrote his memoirs and toured Europe. He died at West Point, New York, on May 29, 1866.